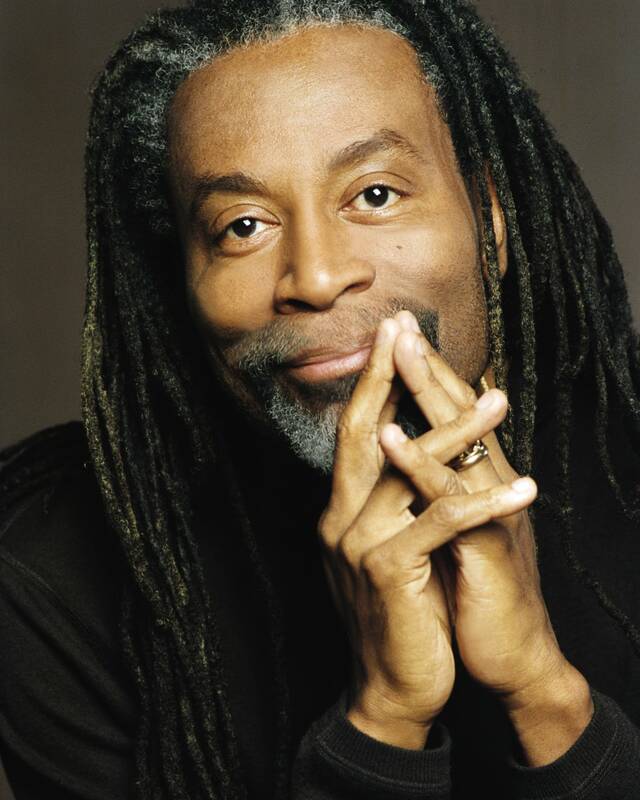 For the first time since 2014, much-beloved former Saint Paul Chamber Orchestra artistic partner and international pop star Bobby McFerrin returns to Minnesota this week with his ensemble Voicestra for eight performances. 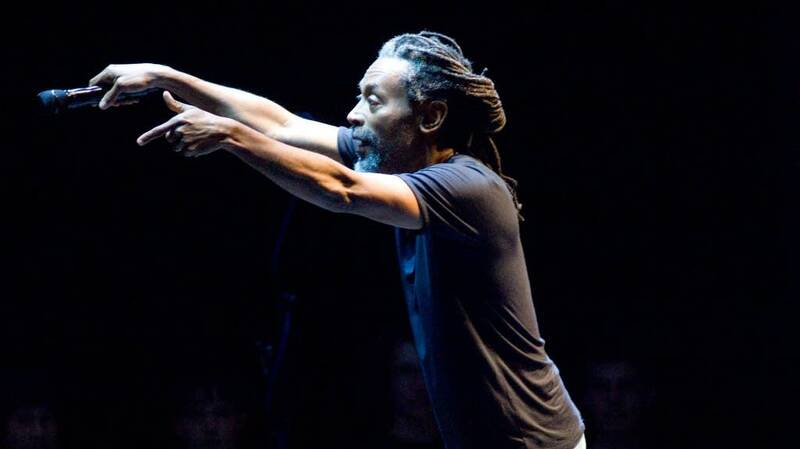 Blending the signature elements that McFerrin uses to engage audiences  call-and-response, wordless but infectiously memorable a cappella vocalizations, rhythms from around the world  he'll forge on-the-spot connections among Voicestra, a twelve-voice ensemble, and concertgoers to compose Circlesongs, a series of new choral works unique to the moment. McFerrin fans used to watching him perform in large venues will get the chance this week to view his wizardry up close, in the relatively intimate Dakota, the Minneapolis performance club and restaurant along Nicollet Mall. Tickets are still available online, or by calling 612-332-5299.